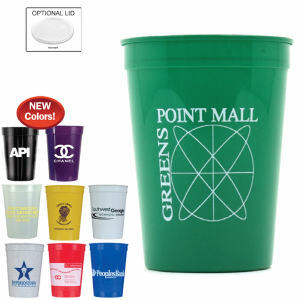 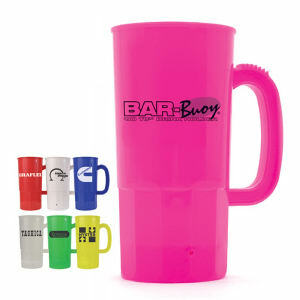 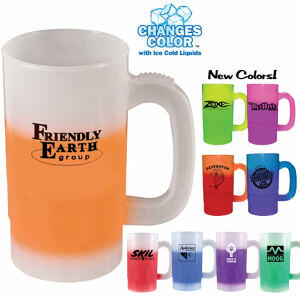 Safe Plastic brand produces custom printed promotional plastic products that are safe for everyday use both in the home and office environment. 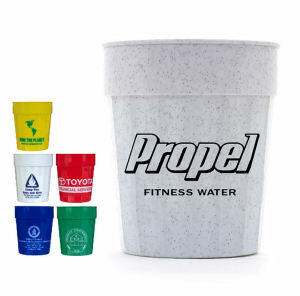 We guarantee that these items are made of plastic that is safe for personal use, either storing or re-heating foods or transporting liquids in. 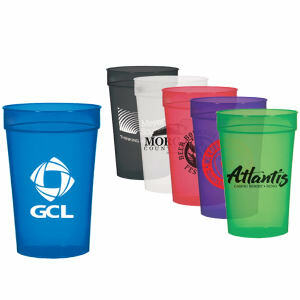 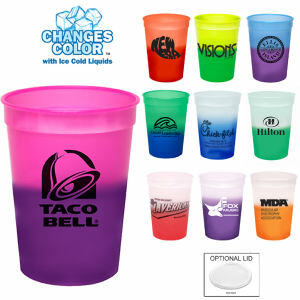 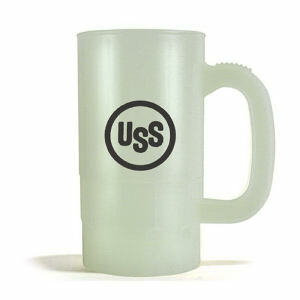 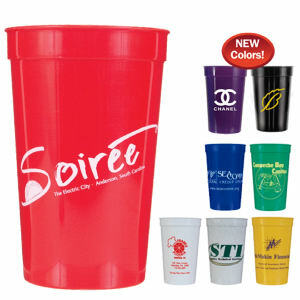 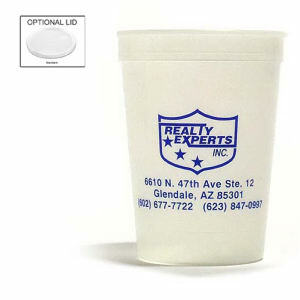 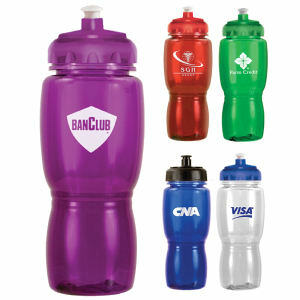 We can help you create a personalized design with your corporate logo, company name, and business contact information.